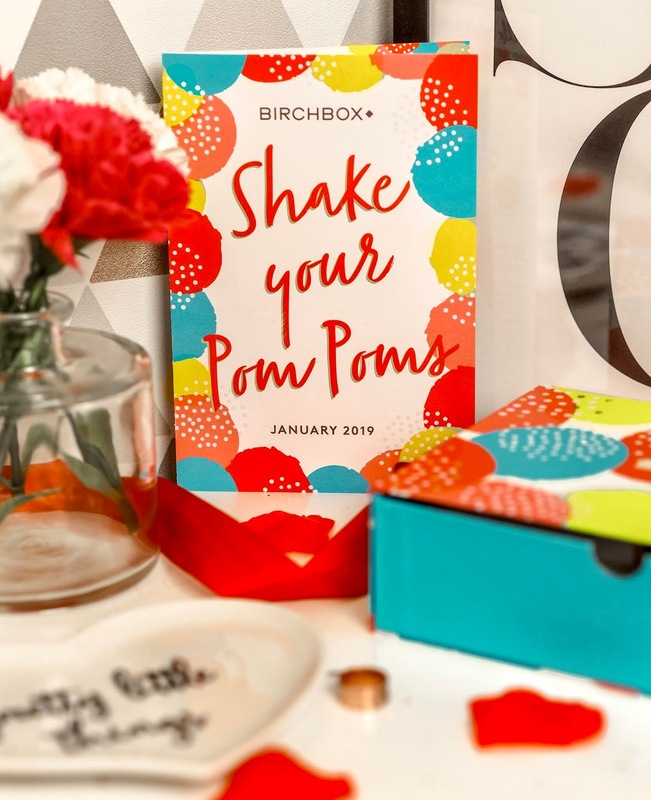 A few month back, I reviewed my first EVER Birchbox, and today I'm back with a new box, and some more exciting goodies from January's Birchbox. This month's box is all about kicking the New Year off the right way, brightening up those gloomy days. As soon as I opened my package, I totally fell in love with this month's packaging. It's bright and colourful it just screams fun! So let's take a peak at what you can get in January's Box.. 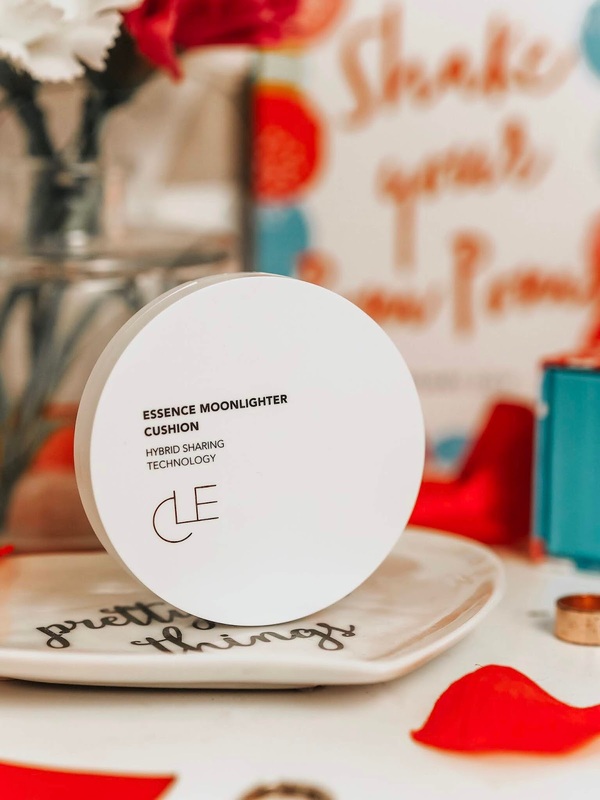 The first makeup pick in this box is this stunning highlighter from Clē Cosmetics. 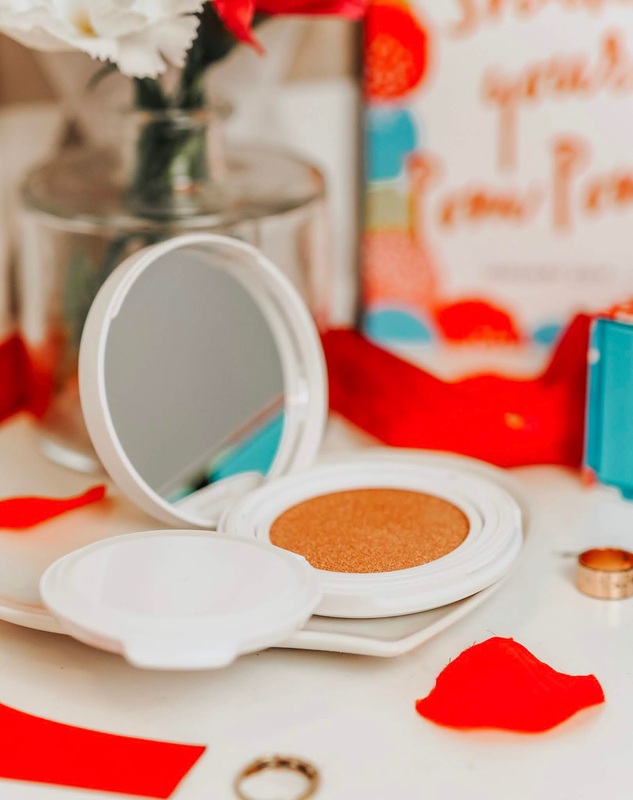 The highlighter does come in a handy little compact with a applicator puff, however I've found I actually prefer using my fingers to apply this as it blends soooo smoothly. I was worried the shade Copper Rose would be too dark but when applied to the skin, it doesn't look as harsh as in the pan and is actually a gorgeous light bronzey sheen. I'm definitely going to be reaching for this a lot in the summer on those 'No makeup, just stepped out the pool looking glowy af' days! The final makeup item in January's box is the Priming Filter from BECCA, which is a brand I've been absolutely dying to try! Now I was a little shocked at first to find it applied as a very light violet colour. But after reading up on this, it turns out that this pigment actually evens out your skin tone! The formula is very thin and light which I love as it doesn't dry tacky but still hydrates your skin. It also adds a beautiful glow to the skin! 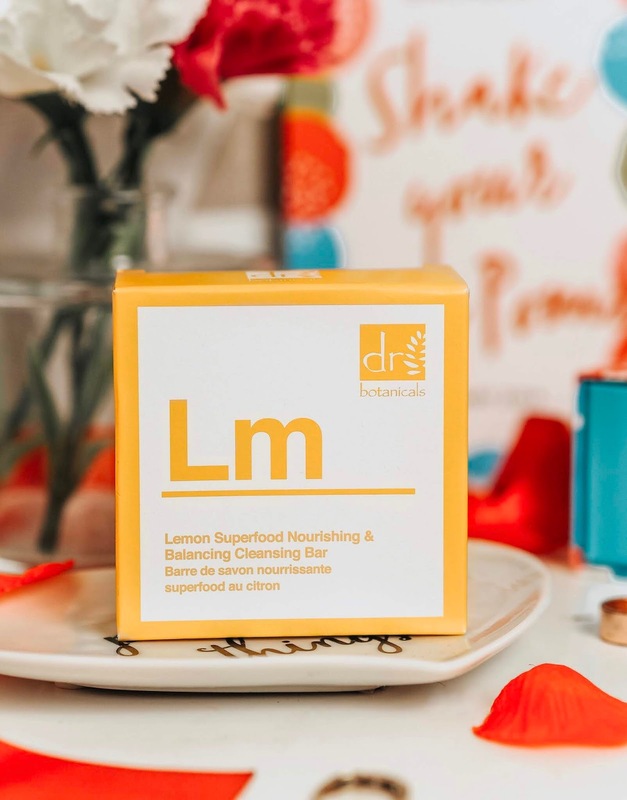 Moving onto skin and bodycare products, the next item is the Lemon Superfood Cleansing Bar from Dr. Botanicals which is another brand I've always wanted to try! This soap is formulated with more than 98% natural ingredients, making it gentle enough for your face as well as your body. I can't wait to give this a go, as it smells sooo lovely and fresh - perfect for making you feel nice and refreshed on those early mornings! 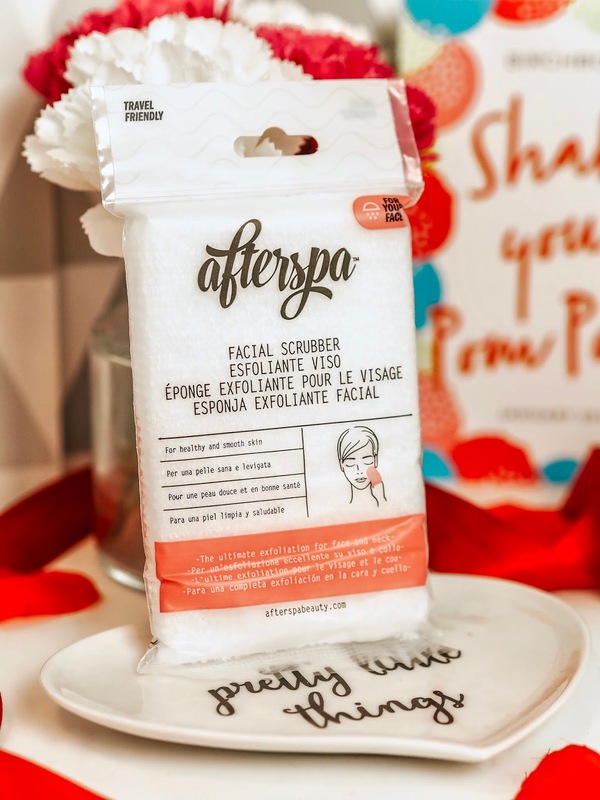 Next up is the Facial Micro Scrubber from Afterspa. This dual textured tool aims to aid the removal of dirt, oil and impurities from your face that simply using your hands can't. Use this alongside your favourite facial cleanser to deep cleanse and exfoliate your skin, leaving it squeaky clean and extra smooth! It's time for haircare now, and I think I internally screamed when I pulled this products out of the box. 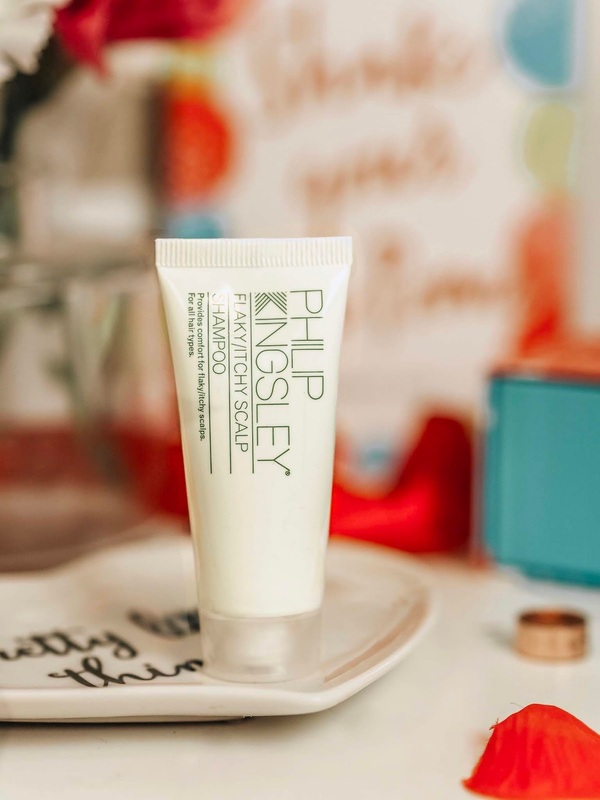 I am a huge, HUGE fan of Philip Kingsley products (the elasticizer basically saved my hairs life), so I was thrilled to receive this! This shampoo is specifically designed for those with scalp troubles, but can also be used to show your scalp just a little bit more TLC. I can't wait to try this one out and let you know how I get on with it - I'm expecting great things! 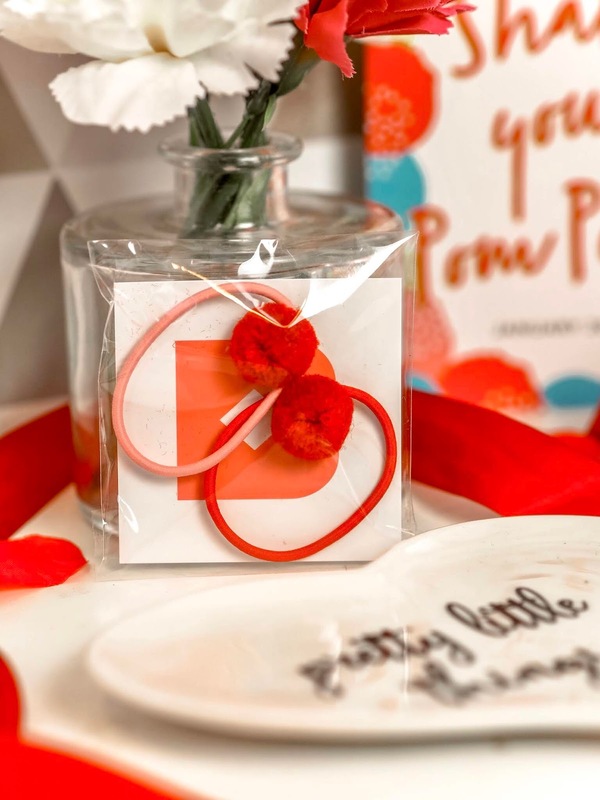 And finally as a little extra bonus, Birchbox have thrown in these adorable Pom Pom Hair ties to tie in nicely with this month's theme. I'm not gonna lie, these remind me so much of being a child - the nostalgia is real! I can't wait to rock these in some outfit posts with some banging braids or a high pony. And that's a wrap! What do you think of this month's box? I personally love it! Everything from the packaging, to the great brands featured this month. I think there was a great balance of makeup, skin and hair products this month and I can genuinely see myself using every one of the items from this box! What product would you most like to try from this month's box? That Becca Primer is amazing! This box has some great brands! Is it bad I love it just for the packaging? It is SO cute! 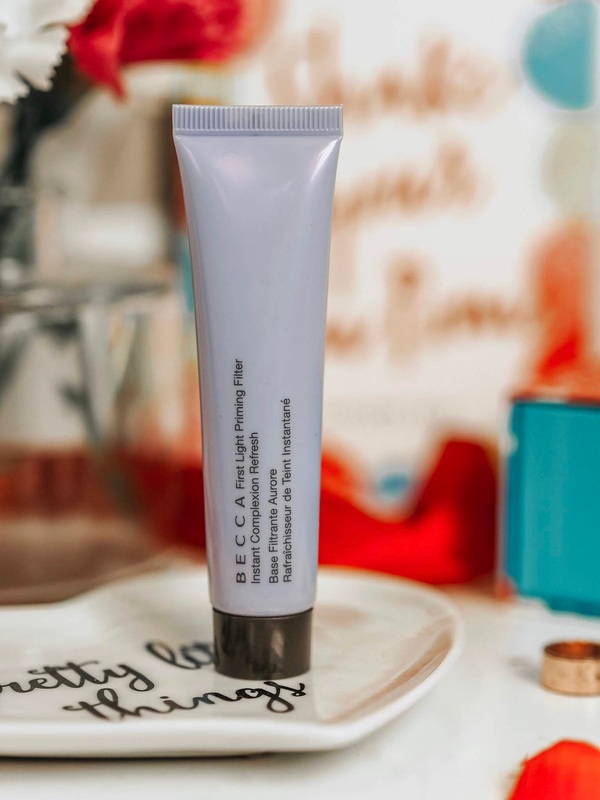 I love the Beccy primer - a fab selection of goodies! There’s some fab big brands included in this box!